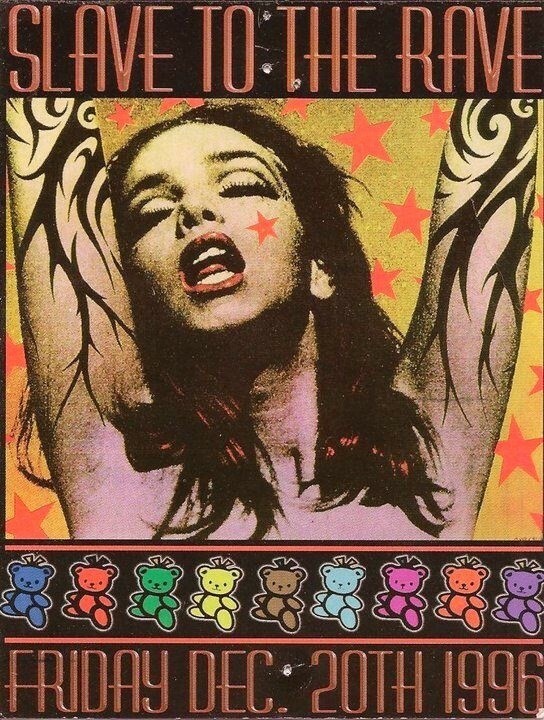 Sticky warehouse floors, reverberating acid beats and neon whistles are some of the defining aesthetics of the 90s. Now, the hedonistic club nights that burst out of the second summer of love have been reinvented by a new pack of ravers and artists. 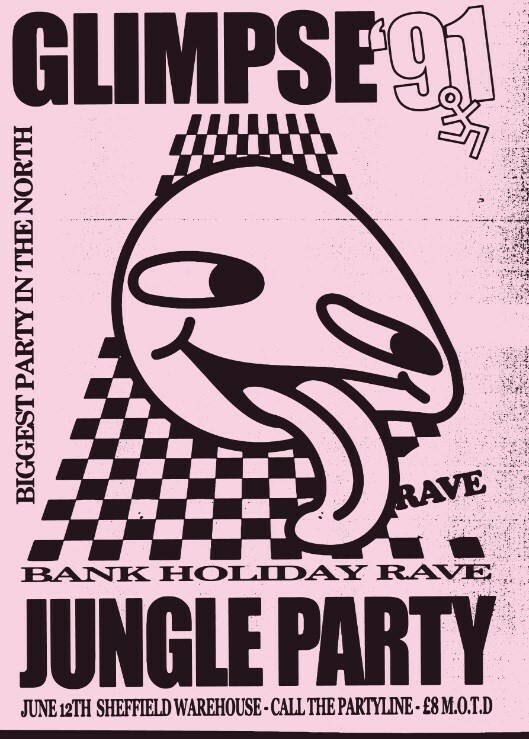 Channel 4 have announced the selected artists of their collaboration with Talenthouse to design 90s rave posters for a promotional campaign in the lead up to television series This Is England 90. The Shane Meadows’ illustrative series on the chronicles of British subculture will once again see the gang immersed in debauchery. Oliver Lancaster Smith, Niamh White and Matthew Challenger are three artists who £1,000 prize money and a mentoring session with Channel 4's creative department, 4Creative, for their imaginative take on club culture. Each artist has designed a nostalgic piece, with varying sources of inspiration. Lancaster Smith said he was a fan of jungle and drum & bass since school, with rave tape tracks like “Helter Skelter” influencing his work. He said: “I wanted to embrace the nostalgic lo-fi/DIY approach that was so popular back then, I also drew inspiration from the stretched type and early computer graphics, which are both terrible and at the same time strangely endearing.” Niamh White took note from sci-fi and surreal imagery, “ It’s used in many of those dreamlike iconic 90s rave posters for Fantasia, Dreamscape and Perception, so I used these as inspiration for my poster”.